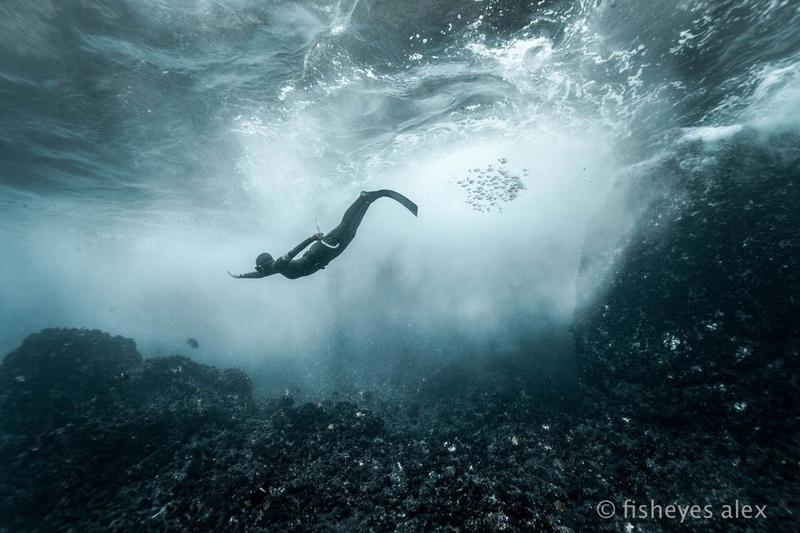 Everyone has heard of diving in the Galapagos Islands, but do you know of the lesser known island far more adventurous with much more sharks and big marine life? 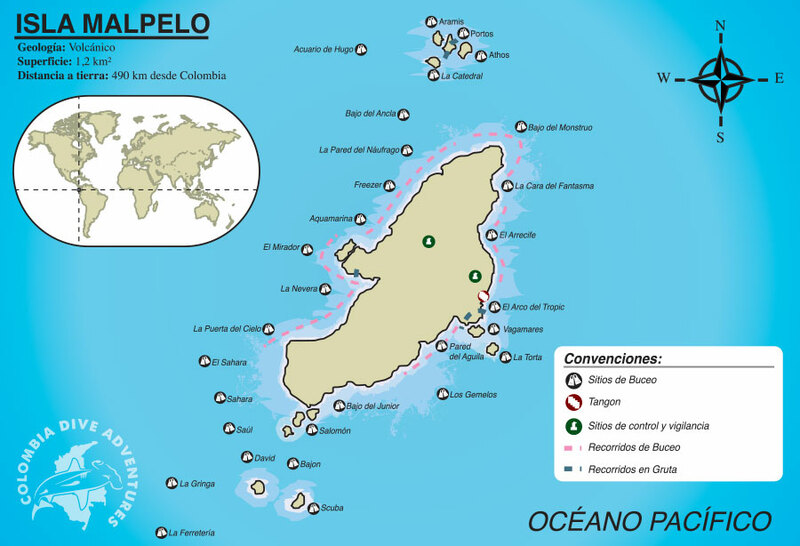 Malpelo National Park, located 300 nautical miles off of the coast of Columbia, is a UNESCO World Heritage Site and the largest no-fishing sanctuary in the tropical Eastern Pacific. 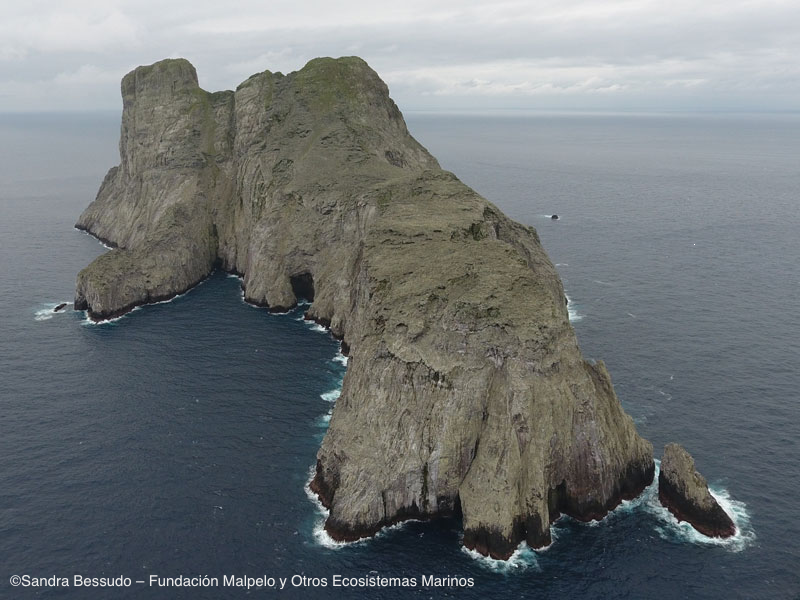 The waters surrounding Malpelo is home to over 380 species of fish, 730 species of marine invertebrates including 15 coral species, 18 marine mammals, and several marine reptiles. Since the island is the only piece of land for hundreds of miles, over 50 species of migratory birds depend on this safe haven. Surrounded by deep waters and multiple oceanic currents, Malpelo is a perfect location to see the convergence of big pelagic marine life including hammerhead, silky, smalltooth sand tiger, and Galapagos sharks, whale sharks, eagle rays, and huge schooling fish. You will experience the pure thrill of diving in one of the most action-packed dive destinations of the world! However, such exhilarating diving in a remote location come with demanding conditions, especially with strong current that can appear or change in an instant. Since the island is very small, there is is very little protection from rough seas. Ocean Safari will be taking 12 adventurous souls with great diving skills and exceptional adaptability to changing sea conditions for this grand expedition! Despite any challenging situations, fear not! We will specially fly in the world’s most knowledgeable cruise director for Malpelo - Sten Johansson, a Viking by blood who has led more than 50 trips in this special location. We will also be accompanied with Jaime Orlando Lopez, a personal friend and divemaster who has guided more than 100 trips in Malpelo over the last 30 years. 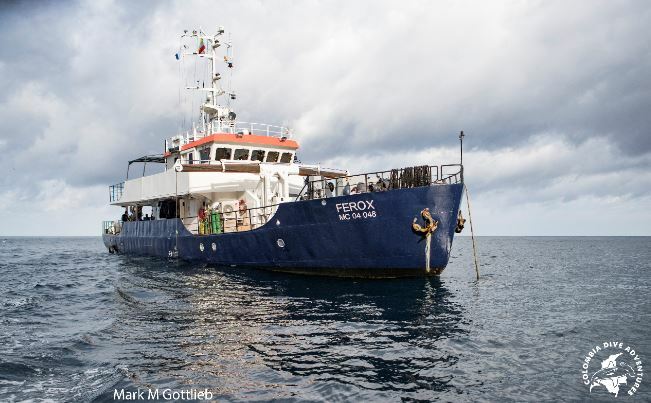 Our expedition will be aboard the safest boat that has ever operated in Malpelo, the Ferox (which by the way is the species name of the smalltooth sand tiger shark that you might see if you are lucky!) The captain, Tony Cruz, has over 20 years of seamanship experience, and is one of the few mariners ever to circumnavigate the world in a single voyage. The crew are also solid, made up of locals and ex-marines - the cook will serve you delicious meals but can also stitch up an open cut! The vessel is a former Swedish navy boat is equipped with all new machinery and electronics, plus safety features that meet or exceed the international SOLAS standards. There are three inflatable skiffs, one for each dive group and an extra that’s ready for rescue. A personal locator beacon and surface marker buoy, which are critical for diving in a remote location as this, will be provided to you free of charge for every dive. The operation is also environmentally friendly, achieving low fuel consumption using biodiesel, equipped with a wastewater treatment system, and serves only sustainable fish caught by local fishermen. Overall, this is a solid trip to one of the top diving destinations in the world! Sept 1 (Tue):Fly from LAX to Cali, Colombia via Panama City. Arrive late evening. Stay overnight at a 4-star hotel. Sept 2 (Wed):Coach transfer to Buenaventura port, board our expedition vessel, Ferox, set sail. Sept 3 (Thu):At sea, en route to Malpelo. 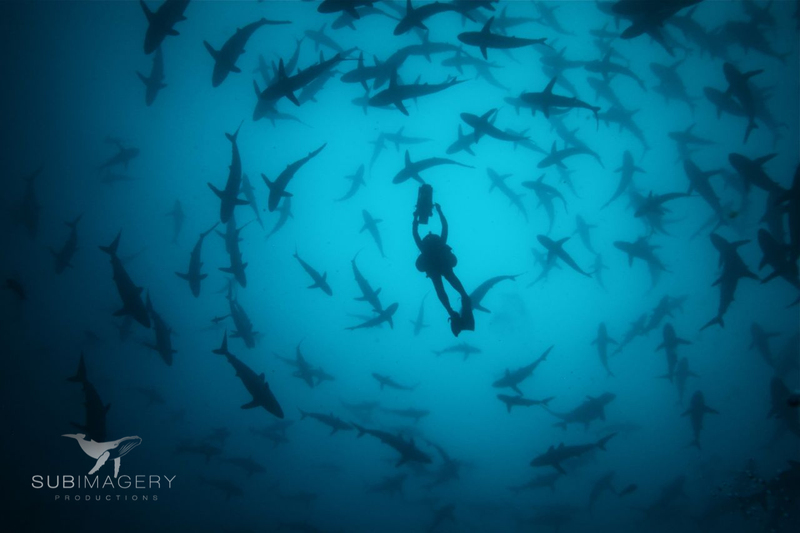 Sept 4~8 (Fri~Tue):Three tanks dive daily at Malpelo, a UNESCO World Heritage site. Opportunity to see sharks, huge schools of fish, and an explosion of marine diversity. Sept 9 (Wed):Two tanks dive, set sail in the afternoon. Sept 10 (Thu):At sea, back to port. Sept 11 (Fri):Disembark and say farewell to the Ferox and her crews. Transfer back to Cali, check into hotel, free program for rest of the day. Sept 12 (Sat):Fly back to Los Angeles in the morning, arrive LAX in the evening. The Colombian government requires at least advanced open water and nitrox certifications with over 50 logged dives. This information must be submitted at least 60 days prior to the trip. - Accommodations for 9 nights on Malpelo’s best liveaboard, Ferox. - Malpelo diving: 3 divers per day with the exception of the last day which is limited to 2 dives (night dives are not permitted). - All meals, snacks, and non-alcoholic beverages. - Usage of Personal Locator Beacon (McMurdo S10) during the dives. - Usage of Surface Marker Buoy during the dives. - Two nights stay in 4-star hotel at Cali, Colombia (based on double occupancy). - Roundtrip transfer between hotel and port. 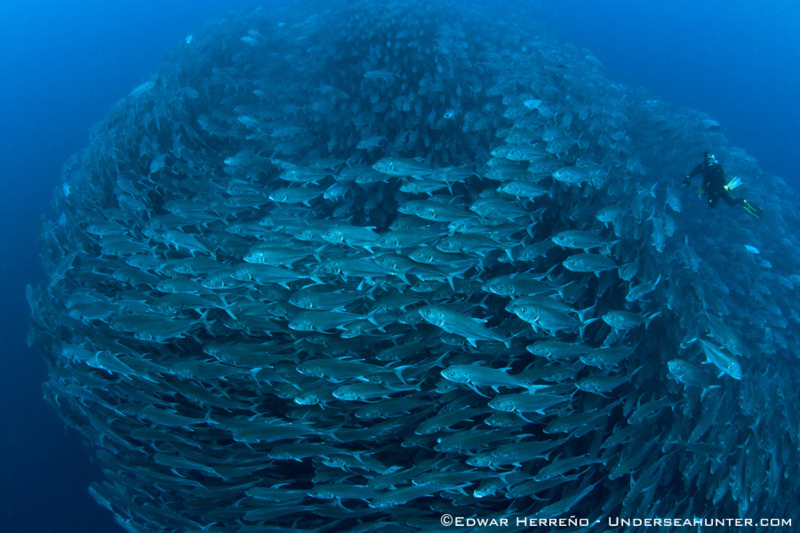 - Fly in a special dive master/cruise director, Sten Johansson, the most knowledgeable professional guide for Malpelo. - Accompanied by very experienced dive master, Jaime Orlando Lopez, who has guided more than 100 trips in Malpelo. - Few meals and activities in Cali, Colombia. Before March 1, 2020, 1st deposit forfeited, no refund on first deposit. After March 1, 2020, 1st and 2nd deposit forfeited (unless replacement can be found then 1st deposit forfeited). After June 1, 2020, no refund (unless replacement can be found then 1st deposit forfeited). Please Note: This is a printout of the Ocean Safari Scuba | Upcoming Overseas/Long Range Trips | Malpelo Island, Colombia Dive Expedition 2020 page from 04/22/2019. Some information may have been updated in the mean time. Please visit PAGE URL to view the latest up-to-date information or call us at 626-287-6283 if you have any questions.